On a Sunday evening while watching tv or a film, and after washing my hair, I usually give myself a full manicure and pedicure including all the steps I usually miss if I'm painting them any other night. It may seem like a lot but I find it really relaxing and time flies especially if I'm watching a film. 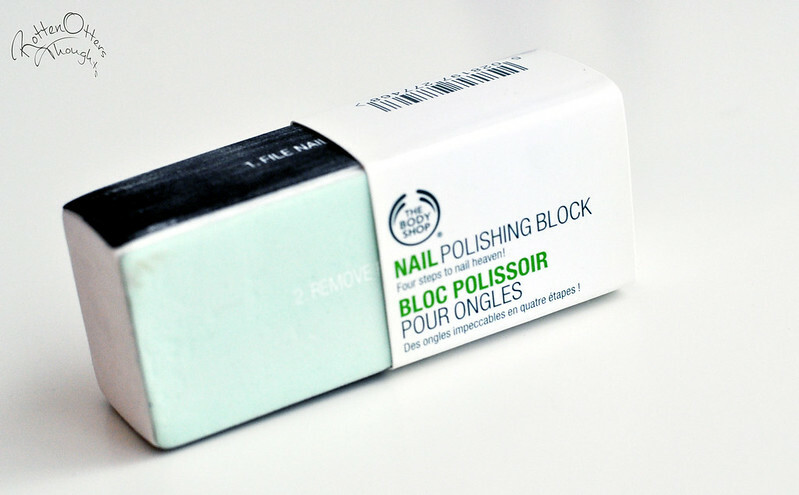 I start off with removing my old nail polish and then I buff my nails so they're smooth and ridge free using The Body Shop Polishing Block. I find nail polish is easier to apply after doing this step and it actually lasts longer. I only do this about once a month though as it can damage the nails if done more often. I'll then soak my hands in some soapy water to remove any dirt and dust for about 5 minutes. I follow up with a hand cream, my favourite being Liz Earle's. Once this has soaked in I take a bit more remover on a cotton pad and wipe over each nail. This dehydrates the nail ready for applying polish, similar to Orlys Primetime. I then apply my base coat, colour and top coat and leave everything to dry completely. 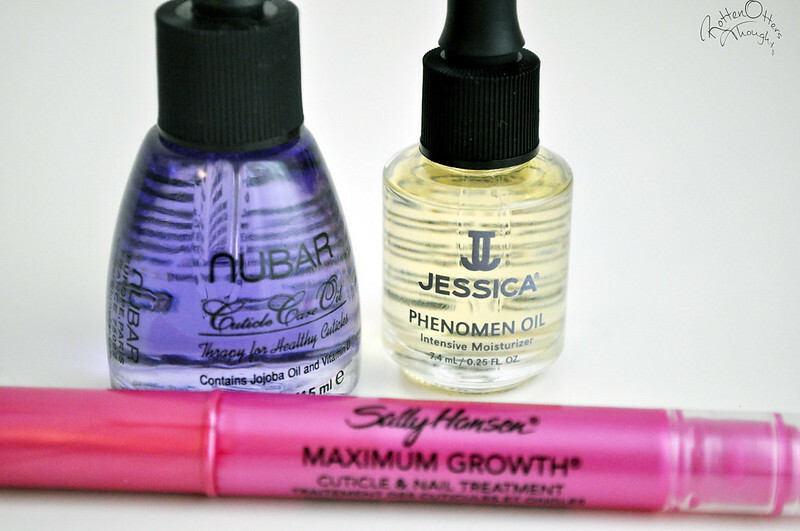 I then use a cuticle oil to keep them hydrated which in turn keeps your manicure looking nicer. My favourite at the moment is Nubar Almond Oil but I have just started using one from CND which I really like. 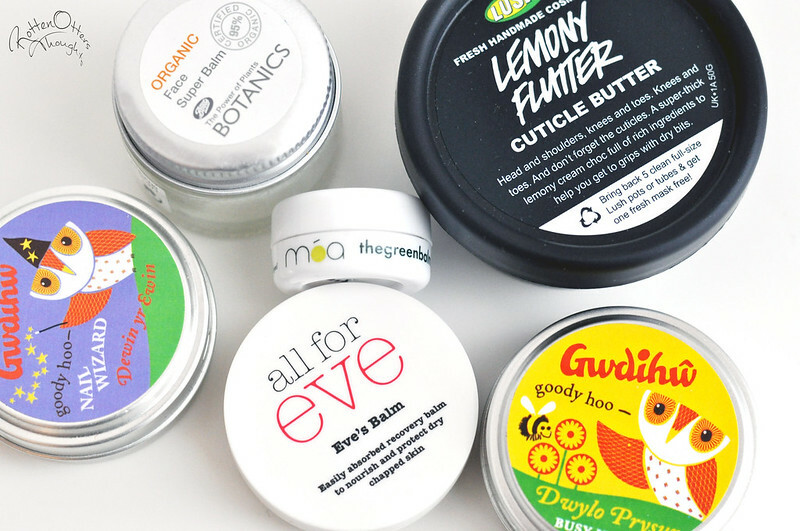 During the week I'll apply a balm to my hands and cuticles which I leave on over night as a mini treatment. You wake up with incredibly soft hands! This all sounds so relaxing! :) I'm painting my nails 1-2 times a week, but I don't follow your excellent routine. 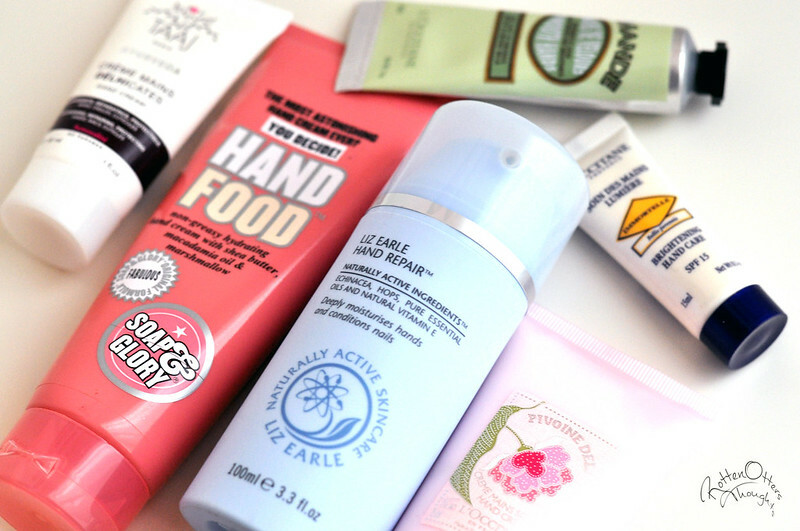 Oh the Liz earle hand cream sounds lovely! Is it a greasy one or not too much? The Nubar Almond oil sounds intriguing, have you tried OPI Avoplex ? I am currently using that and it is fabulous! It contains so many different oils and really hydrates and nourishes your nail beds. I also can't live without my OPI Nail Envy. It is amazing!